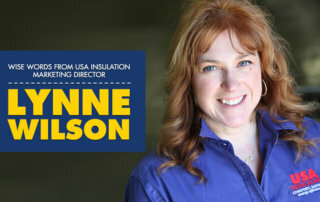 Marketing Your Home Insulation Business With USA Insulation. 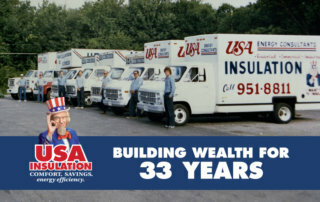 USA Insulation is Celebrating 33 Years of Customer Savings. 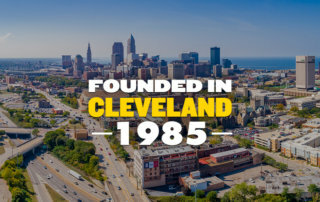 We Don’t Get Repeat Business. 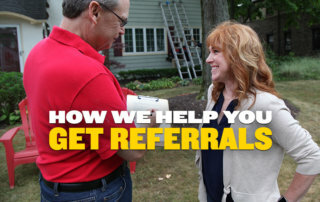 We Get Referrals. 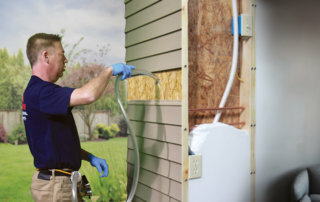 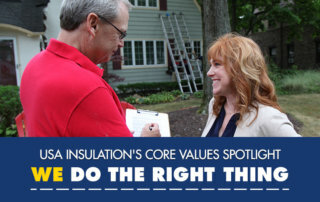 What makes USA Insulation’s products and services stand out. 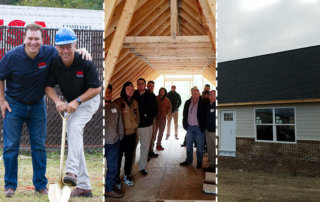 We built a training house! 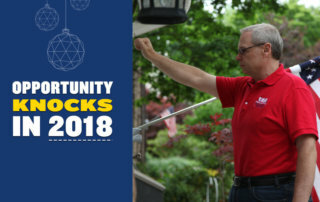 Thinking of New Year Resolutions? 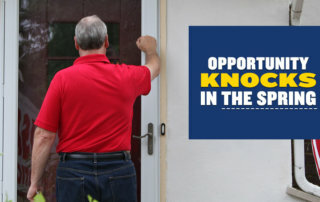 How about investing in a franchise?